1) When did your interest in STEM education begin? I had an awesome physics teacher in high school whose class and hands-on projects helped make sense of the world and how everything behaved. How do we hear sounds? How do airplanes fly? Where does wind come from and why? I loved it and was fascinated by what I was learning. I do wish it had happened sooner than high school though! 2) What responsibilities does your job entail? What does an average day look like? I spend a good portion of my days thinking about our JetBlue Technology Ventures (JTV) team and how I can empower each member – they are the magic of JTV. I also connect with different JetBlue teams, including JetBlue Travel Products, about new and exciting emerging technologies JTV can continue finding for them. How can we help JetBlue increase revenue, reduce cost, enhance safety, and improve Customer service? Then there is our portfolio – I spend time supporting the growth of our 20+ startups as well as sourcing new startups for us to look at. 3) Do you have a female role model who inspires you? 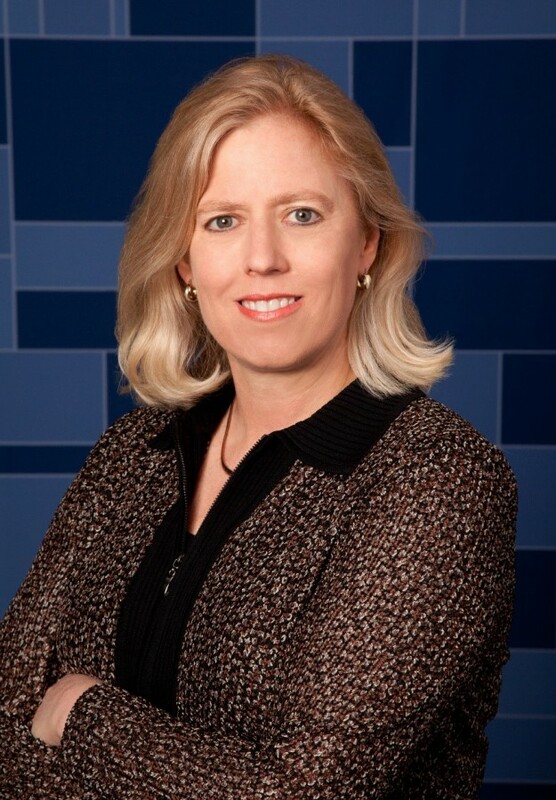 I have been inspired by Joanna Geraghty (JetBlue’s President and Chief Operating Officer) since she first became an officer at JetBlue and throughout her career with the company. She has been a great mentor for me and is an inspiration for women in the aviation industry. 4) What kind of obstacles have you faced getting to where you are now? Since the beginning of my career, I have been in many non-traditional roles for females – a sports TV reporter, an airline pilot, and now a venture capitalist. I followed my passion with each. While being a female in those career paths may have some challenges, if you really put your mind to it and show confidence in what you do, people will rally around you. I have been fortunate to have an amazing support network to help me navigate challenges and barriers over time. 5) What milestones have you already reached or are you currently moving towards? • I want JetBlue and JetBlue Technology Ventures to help define the future of travel. I want to look back 20 years from now and be able to say that we played a role in the electrification of the industry and new modes of transportation. • More immediately, I am working to see our portfolio companies have a substantial, positive impact on JetBlue Customers and Crewmembers as well as the broader travel ecosystem. For example, it is amazing to visit with our Customer Support Crewmembers and hear how much they love using Gladly – a JTV portfolio company that helps them deliver magnificent customer service. • JetBlue Scholars is also a program I am incredibly proud of and I look forward to celebrating our thousandth graduate (we are currently at 200)! JetBlue Scholars has redefined higher education – making it accessible for so many more people – and I hope the program inspires other employers to do something similar. • Last year, JTV hosted an intern who partnered with the Girl Scouts of America to develop a specific aviation curriculum. Believe it or not, as of today, the Boy Scouts have an aviation badge, but the Girl Scouts do not. It will be awesome to see that project cross the finish line and have girls of all ages be able to earn a Girl Scouts aviation badge. 6) If you could go back and tell your younger version of yourself one thing, what would it be? If I could go back to my younger self, I could not have imagined being where I am today. Therefore, I would tell myself to stick with it – you can do it – and to always say thank you. You cannot say thank you enough. 7) How has JetBlue affected you and the work that you do? JetBlue has helped me really mature as a leader and as a person. I joined the airline 16 years ago and it has been quite a ride. I have had amazing mentors who have provided me with many valuable opportunities over the years, and it has been rewarding to also be able to pay the support forward. 8) What advice do you have for someone who wants to be in your role or a STEM career field? I have been very fortunate to have a lot of different roles at JetBlue. I would encourage people to become a T-shaped person – use your strengths and skills across different areas and be open to lateral career moves to different departments. 9) Why do you think girls/women are underrepresented in the field? I think, broadly speaking, girls and young women tend to not raise their hands as quickly for opportunities unless they feel 100% qualified for them. The aviation industry is a tough one. You need to get out there and lean into the job – volunteer for opportunities and step out of your comfort zone. It is incumbent on all female leaders to inspire more girls to get into STEM. But, every woman needs to also take on the responsibility of seeking out mentorship that will help them move up in the field and their organization. 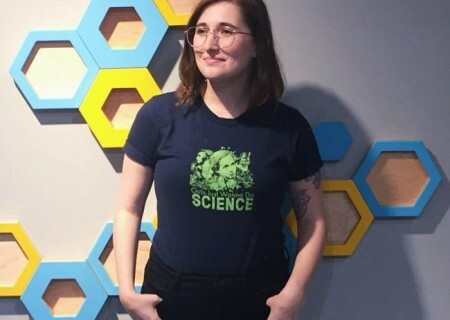 10) How can we get more girls interested in STEM? It is incredibly important to expose young girls to STEM as early as possible in their education. I am optimistic about the programs out there today to help do so, including ours from the JetBlue Foundation as well as the Hiller Foundation near our offices in California and Cradle of Aviation in New York. A key time for girls is in the fifth grade as that is just before they move to middle school and can either lean into science classes or avoid them. I encourage all parents to enroll their fifth grade girls in fun science programs. 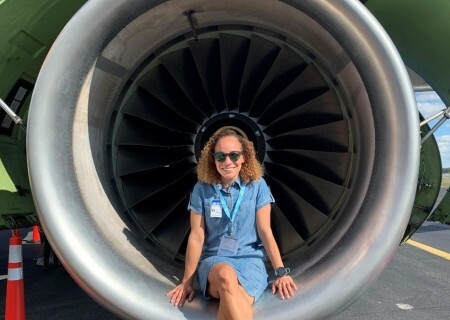 Gisselle Sanchez, International Finance Compliance Manager at JetBlue highlights the importance of lifting other women up through professional networks and the role parents can play to expose their children to STEM at an early age. The Sky’s the LiMint! 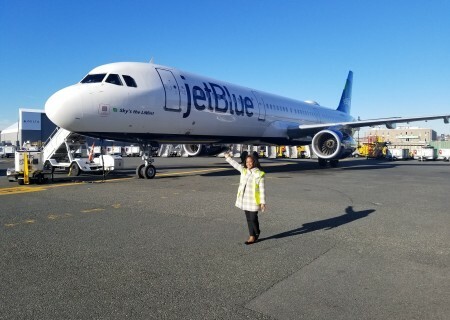 Latoya Stacey Johnson pictured with the JetBlue plane she named, talks about her path to STEM.